e Faith-based Community Promotes Census Awareness! We wanted you to be the first to know about some exciting events that are being planned for our community! The faithbased community, with support from the U.S. Census Bureau, has kicked off their Census Awareness campaign! Partnership specialists will be visiting different congregations throughout Savannah to help communities get counted. Volunteers will also bring tablets to different congregations for residents to use to complete the test census at census. gov/2015. Several religious organizations throughout the community will be taking a stand this Sunday, May 17th to ensure that no one is left out. Rev. 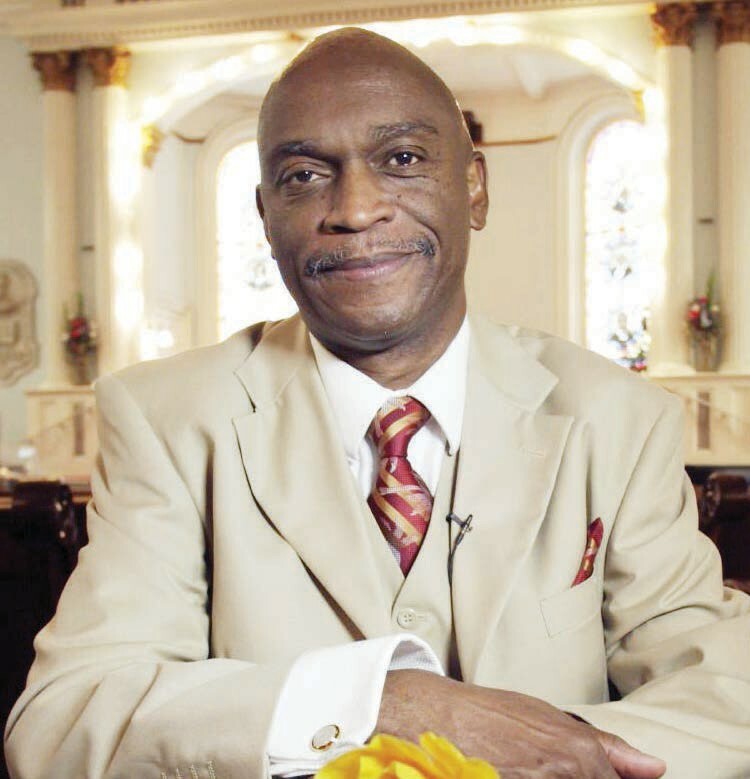 Thurmond N. Tillman, Pastor of First African Baptist Church and also the U. S. Census Field Representative for the Savannah area will be partnering up with Rev. Clarence “Teddy” Williams, Moderator of the Berean Association, Bishop Willie Ferrell, Pastor of Royal Church of Christ, Rev. Eric Mason, Pastor of Jesus First and Rev. Kenneth Rouche of Branded Hearts Ministry. Everyone is encouraged to talk to their religious leaders, during this interfaith effort, on promoting participation in the 2015 Census Test. Family, fellowship, and fun— because we want you to know, you count! “Partnering with the faith based community truly makes sense in order to get full participation in this important test census. So on this weekend please ask your friends and neighbors to go online and fill in the information at census.gov/2015.”, said Rev. Tillman. Join us for a FREE Concert! Bring your family and friends to St. John Baptist Church on Sunday May 24 at 6 p.m. for a free concert by The Wardlaw Brothers (TWB)! There will be volunteers onsite to assist people with the test census! Time is running out! Get on your internet-enabled device, whether it’s a laptop or a smartphone, and take the test today, atcensus. gov/2015! Together, we can make sure everyone is counted before the test census ends on May 31! Thank you for your support. The test census will help the U.S. Census Bureau evaluate technologies and advertising methods that will improve the efficiency of 2020 Census operations, thereby saving money while maintaining the Census Bureau’s commitment to quality data. The Savannah area was selected for the test census for a number of reasons, including its population density, demographic diversity and the mixed rates of Internet access among the region’s residents.